Today is the last day of the Wayeb – one more day to bring resolution to the clearing at hand before the a New Year. The Wayeb is the 19th month of the Haab calendar – the 365-day solar calendar that tracks the seasons, eclipses, and other planetary cycles that also influence our Human Transformation. 19 is considered a sacred number that represents the alpha and the omega. The appearance of the number 19 is considered as the Signature of God – a Divine Affirmation. We can see 3 calendars coming together as February 19th repeats this number. 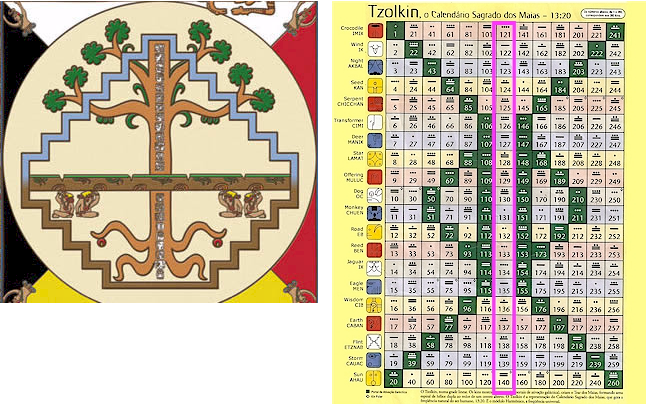 The Tzolk’in is the Sacred Calendar of Human’s Transformation of Consciousness. Due to the difference between the Tzolk’in’s 260-day cycle and the 365-day cycle of the Haab (the approximation of a solar calendar), the alignment on any day only repeats itself every 52 years. There is some significance that this year’s Wayeb (the 19th month) delivers us into the Core Days and a New Year at the same time. It emphasizes a dynamic potential for personal change and our Re-Creation that would be worthy of God’s Signature. As we enter the 7th Uinal, the Center of the Tzolk’in’s Galactic Butterfly, IMIX returns us to our primordial beginning. The caterpillar that we were is dissolved into the Essence of our Being, so we may be recreated with Wings as a Butterfly. IMIX is a Day Sign that engages our mind. The Crocodile is said to deliver seemingly unrelated messages from every direction, like the sounds we heard from the womb. The purpose is to inspire new trains of thought. IMIX encourages us to rely on our Intuition and Imagination instead of our Reasoning Mind. The process of our creation is beyond our Human Understanding. Our guidance will come from a Sense of Knowing, which is embedded in our cellular memories. We are rejoined in Unity with the Spiritual Wisdom of every generation. The Core Days may be experienced as a time of personal mystery. What we once were no longer exists as we begin a process of our crystallization into something Brand New. Today we can find Peace in the arms of a Loving Mother. We are called to see ourselves under the care of one who would prepare us for an integration of Body and Spirit, and the Wings for Spiritual Flight. 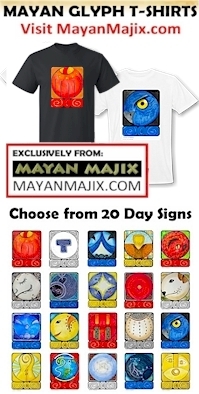 The Cherokee Day Sign, Turtle/DAK’SI is a symbol of the Cosmic Egg, as the Earth that was raised up from the water to become our Home and Hearth of Creation. 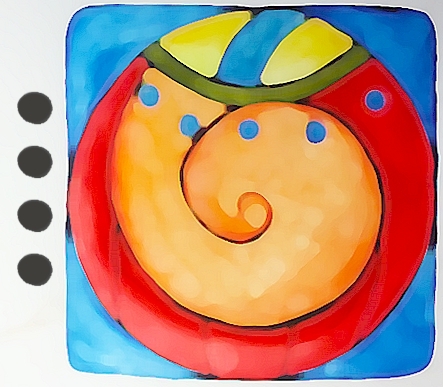 Turtle is the Energy of Creative force at the one-on-one, personal level, and the Awakening of a New Birth. To all my relations, as enter a cycle of deep transformation may we Re-Member to Heal our Uncertainty with Love. May we make the Sacred Choice to embrace a re-creation that can be Sensed but not Seen. May we Love our Experience of the Unknown as the place that holds every possibility, knowing we are held in the Arms of a Divine Mother whose role is to raise us up to our Highest State of Being. 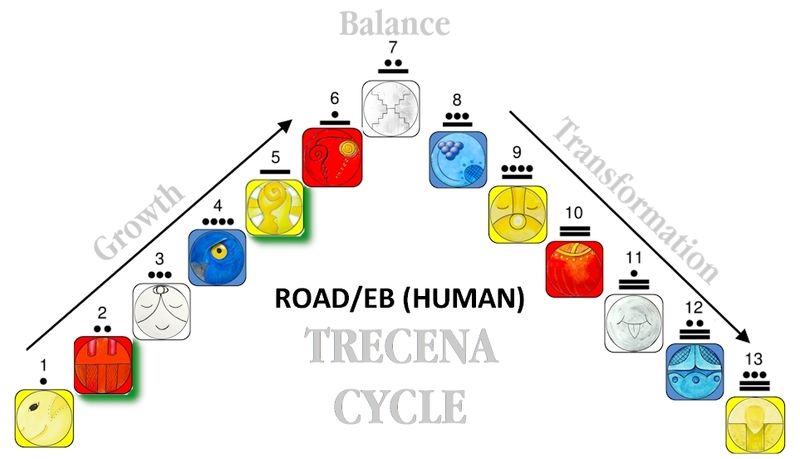 The core days of the Tzolk’in can be thought of as an illustration of the World Tree. The Maya believed this to be the axis mundi – the center of the world that connects Heaven and Earth and where the four directions meet. From this point, communication from lower realms may ascend to higher ones and blessings from higher realms may descend to lower ones and be disseminated to all. so, I have had a lot of things in the last few months, that have changed up “in a minute”! a direction seemed clear and then a door shut -I am ok with that and think if a door was closed, then it was the best thing to happen-but wow! now, I am just still watching, my direction is the same, but had a few curves. I am trying to stop concentrating on “waiting” but it can be challenging whe you know there is a change coming. I so appreciate your blog.